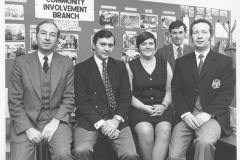 This a collection of the society’s photographs. 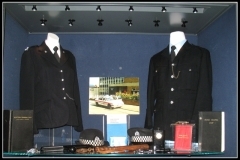 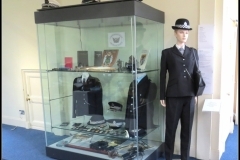 You’ll find historical photographs from Lanarkshire Constabulary in addition to galleries showing our collection of memorabilia and from our social evenings and open days. 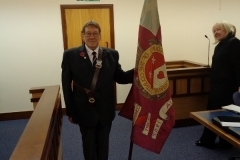 Just click on the gallery below that you wish to view.